 Magic City Enterprises has provided support to people with intellectual and developmental disabilities since 1971. We are driven by our Purpose to empower people to experience value, equality, and individual self worth. 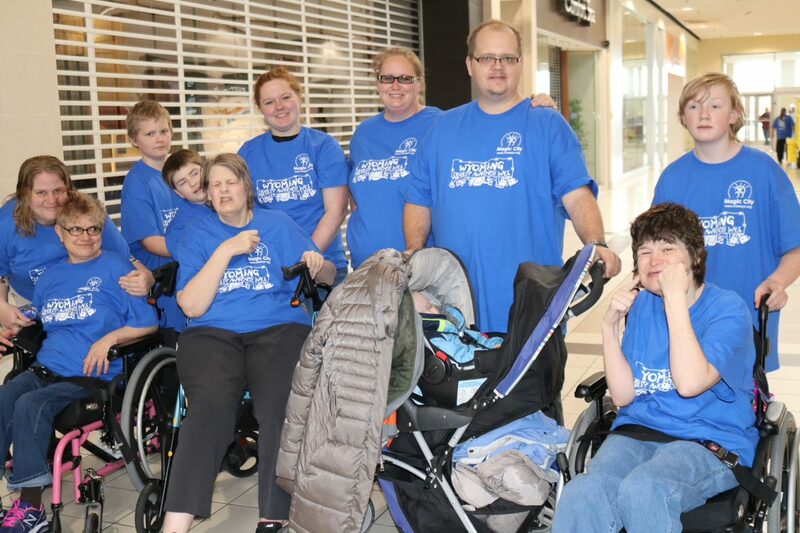 Our mission to support people to live successfully guides our daily behavior as we make decisions that are based on our Core Values of Integrity, Health and Safety, Compassion, Diversity, Teamwork, and Excellence. 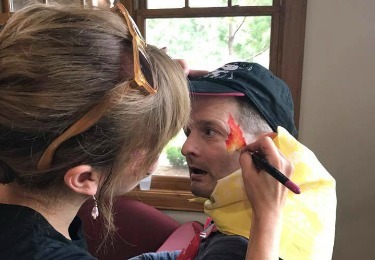 We appreciate the opportunity to support people to live typical lives of quality in their community, and we take that responsibility very seriously!